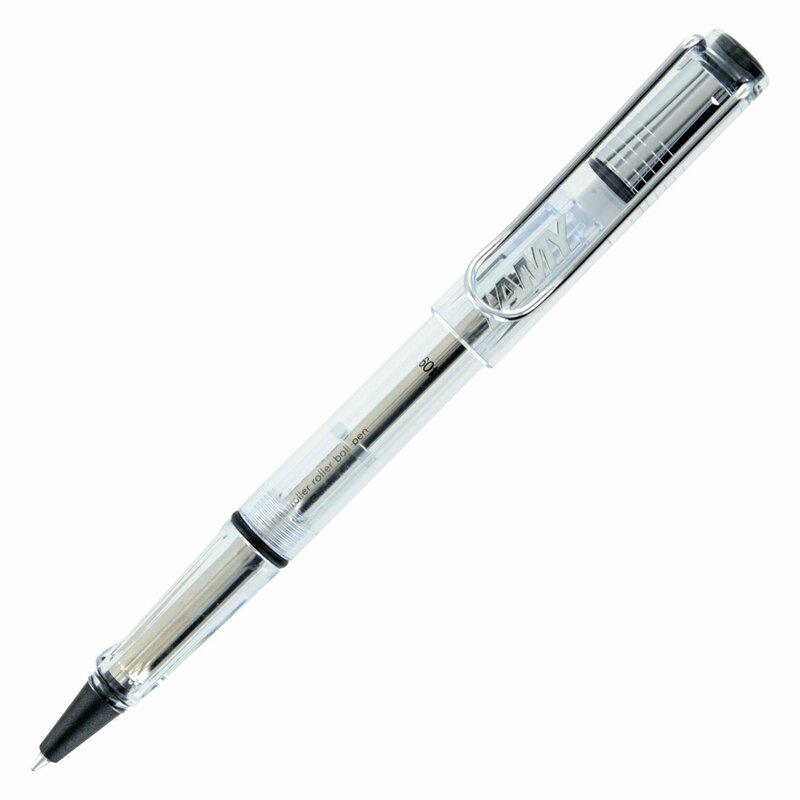 The Lamy Vista Fountain pen is one of the demonstrator range of pens which means that the body of the pen is clear allowing you to see inside it and giving it a sort of futuristic look. It is available in colours as well. The clear body allows one to see through the pen and judge the ink levels. When purchased in colors, the see through option is compromised, but there is a small elliptical perforation that can allow one to judge the ink levels, really useful for knowing when you will need to change. 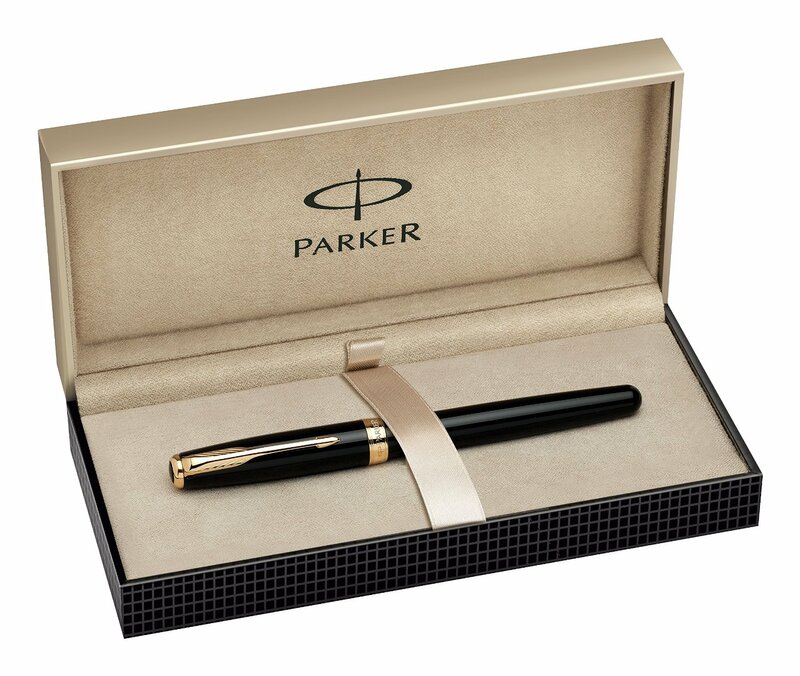 There is no old fashioned and ‘fancy’ design as they’ve gone with more of a modern look, and neither is the pen very pricey. The pen’s plastic body makes it lightweight which is perfect for everyday writing. But it’s not that sturdy and as you would expect cannot handle rough treatment. 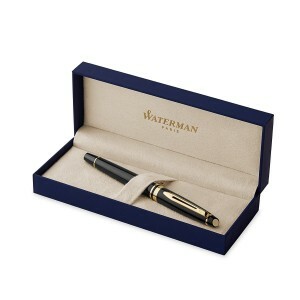 At first the pen is shiny but after wear and tear, the lustre may well end up gone and scratches appear. Since it is made of plastic, this is inevitable, but it is great value and this certainly doesn’t make it a negative choice. The cap features a pull-off mechanism and the clip is shaped like a huge paper clip. The name ‘Lamy’ is engraved on the pen on one side of the bottom. The nib is a steel design with a polished appearance. It is available in multiple sizes as well as in a Left-Handed version. The top of the pen’s body has a kind of curved groove which enhances the grip on the pen and makes it easier to write with. This is a great feature because it ensures the pen won’t slip while writing fast. When purchased, Lamy Vista comes with a disposable ink cartridge. Lamy Vista has an option to use either a larger pen cartridge, or if you would rather, you can use a piston convertor to use another cartridge. 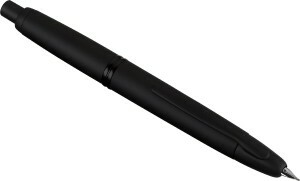 Now the writing part, this pen is very good for writing as well as drawing. The pen writes smooth and doesn’t scratch even using the extra fine sized nib. The ink doesn’t bleed or leak on the paper or in general. If you are drawing with this pen, keep in mind that the nib is not flexible which will lead to hard lines with feathering. This doesn’t make it a bad option for drawing at all but it is worth remembering that this will definitely provide a certain look to your drawing. This pen is suitable for someone who uses fountain pens a lot and can become your first choice, this pen is also a truly great entry level fountain pen. It is ideal for someone just starting out who has never used one before as it grips well and is simple enough to start using. The price is low as is the weight of the pen. Some might consider the pen cheap to use because of the weight. For everyday-beginner-use, this pen is durable and feels functional.